Live Auction! Bidding to start from $370,000! Welcome to this charming 3 bedroom 1 bath, perfect starter home. Fireplace in living room, formal dining room, breakfast nook, long driveway, large back yard, spacious laundry room. 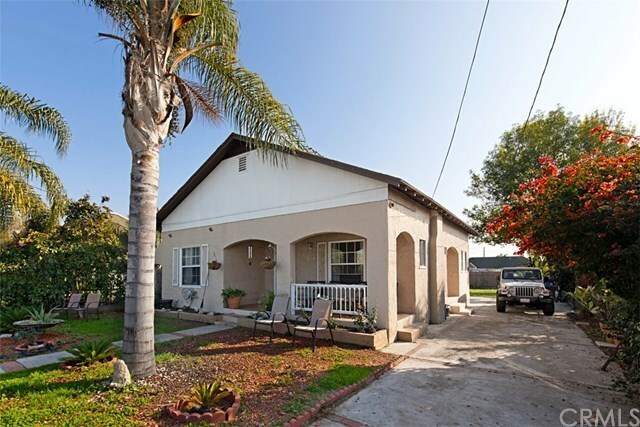 The home has a great location in beautiful La Habra. Close to shopping and the 57 Freeway. This home is a great value. Don't miss out. It's a must see before it goes!! !